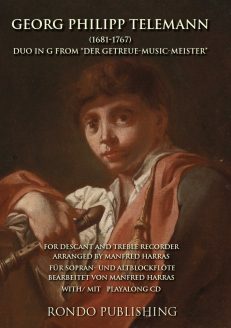 View basket “Telemann for Recorders” has been added to your basket. 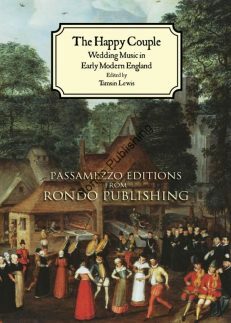 Rondo Publishing was founded by viol player and teacher Jacqui Robertson-Wade in 2005 with the publication of Jacqui’s first viol tutor, Viol Player Book 1. 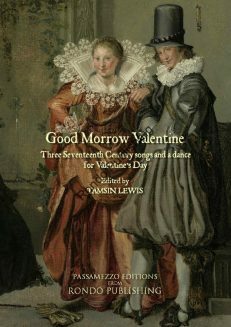 Books 2 and 3 have also been published for treble, tenor and bass viols and have received international acclaim. 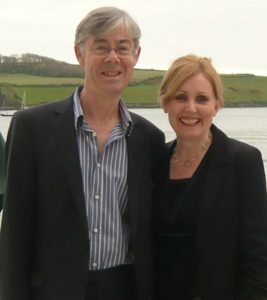 In 2011 Michael Williamson, Jacqui’s husband, joined Rondo Publishing as General Editor. Jacqui started teaching the viol in schools in 1998 and in 2016 her viol students from Gutted County Youth Viol Consort from Warwickshire Music, were awarded the Partnership Award by the Festival of Music for Youth. This enabled them to make a CD and selected tracks can be heard while viewing the Gallery by clicking here. 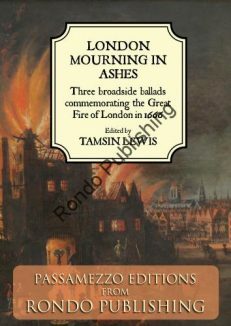 To read about this remarkable project and Music Service, click here. 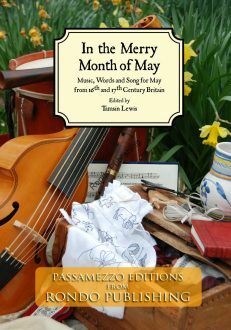 As Head of Strings for Warwickshire County Music Service, Michael Williamson played a part in developing viol teaching towards the end of the 1990s and has helped to build up the Rondo portfolio which consists mostly, but not entirely, of period music for strings, voices and recorders. Recently, he has widened his own string playing skills as a baroque violinist and orchestral director by taking up the bass viol. Music playing: Selected tracks from students’ CD ‘Gambists in the Making’ and can be heard on the Gallery page.